I am talking about a brand new car. The noise due to the seat joints is very bad and irritating one. I had a problem in the middle row where I get noise due to the joints. This car is high on comfort as well as performance. 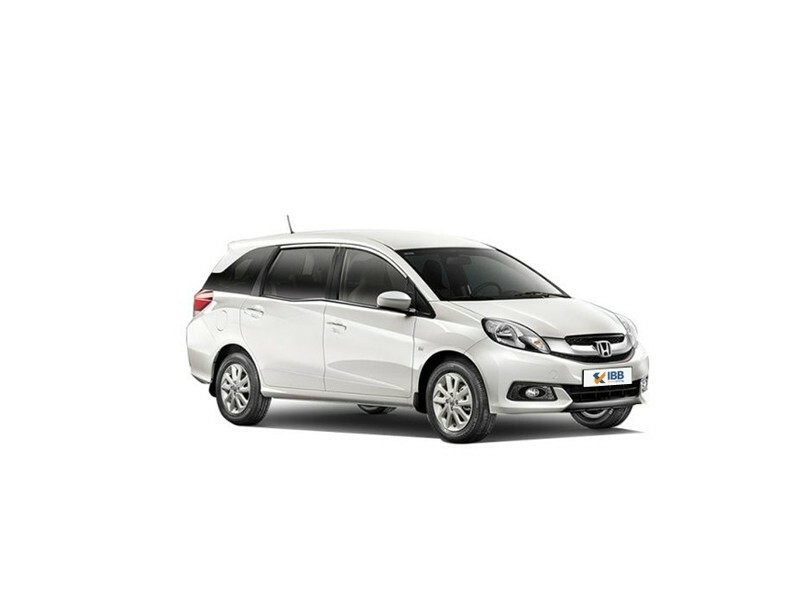 This is the most attractive MPV available now and also got good performance. The Honda Mobilio is nice and smooth car but low on mileage.